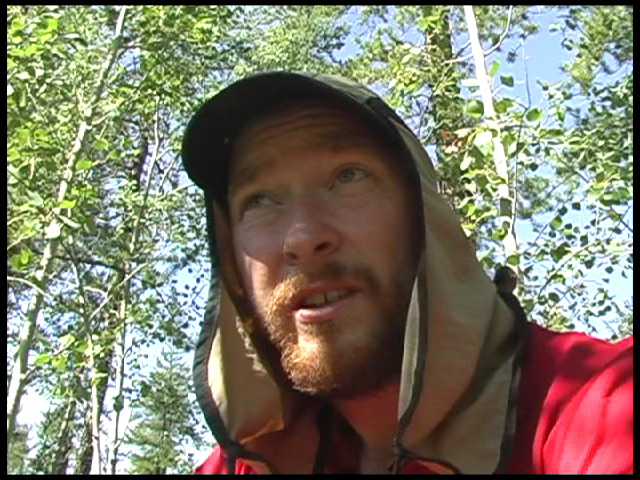 "Arm-Smashed-Up Buffalo Walk: A Solo Hike Through Wood Buffalo National Park"
My documentary about a 350 km walk through Canada's largest park. 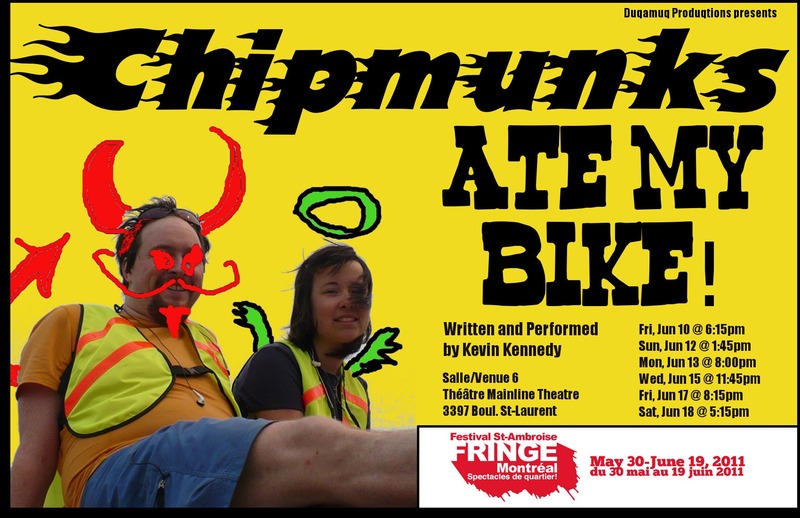 My plays and theatre productions, including "Chipmunks Ate My Bike!" 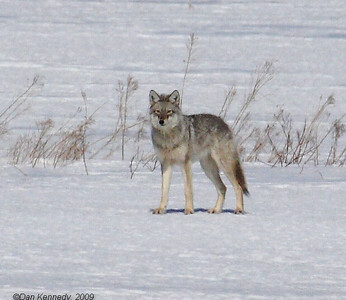 and "Wolf Trek"
My intermittent blog about living and creating with computers and free software. Art and stuff by my talented daughter Martin. Haida carvings and photos by my talented son Robert Yaahl Kennedy. Cool recycled crafts by my talented sister. Nature photos by my talented father.